We’re thrilled to announce that this year’s Public Oral Health Innovations Conference (POHIC) will be facilitated by ABC radio’s Dr Norman Swan. A skilled facilitator with an international broadcast career spanning more than 30 years, Norman’s medical background and passion for knowledge will allow him to draw out some of the key issues to be discussed during the conference. As the producer and presenter of ABC Radio National’s Health Report program, Norman combines a unique blend of investigative reporting and in-depth analysis to report the latest research in health and medicine. 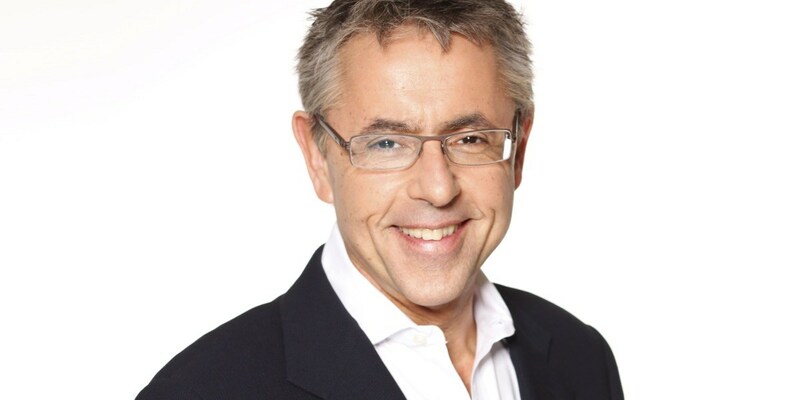 With extensive experience as a broadcaster, presenter, and Walkely-award winning journalist, Norman is the perfect addition to the POHIC line up. His expertise as an interviewer and facilitator will be especially engaging during the value based oral health care panel. One of the first medically qualified journalists in Australia, Norman graduated in Medicine from the University of Aberdeen and later obtained his postgraduate qualifications in paediatrics. Don’t miss your chance to see Australia’s leading health journalist in action. Register for the conference now.